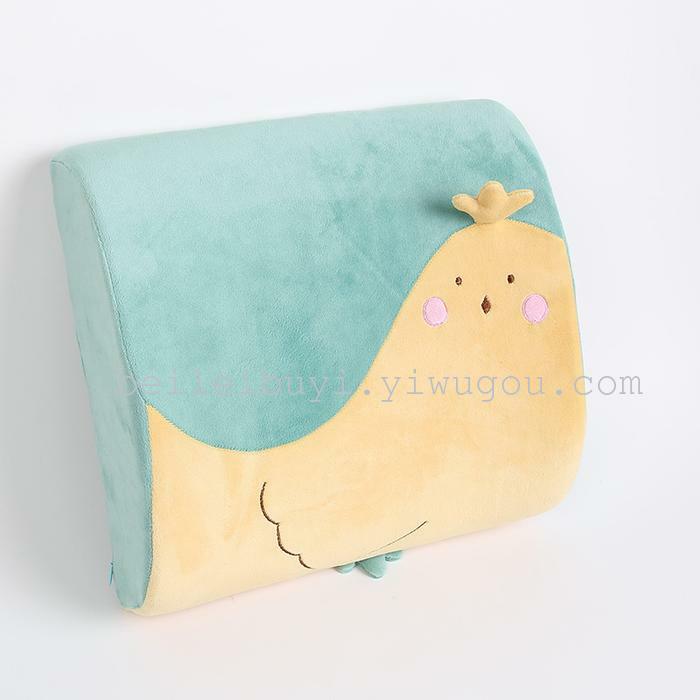 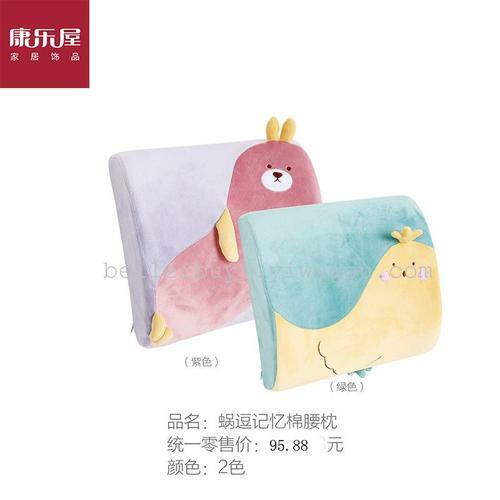 Kangle house household fabric name: snail teasing memory cotton waist pillow brand: kangle house USES silver fox fabric, internal memory cotton, slow rebound, comfortable and practical. 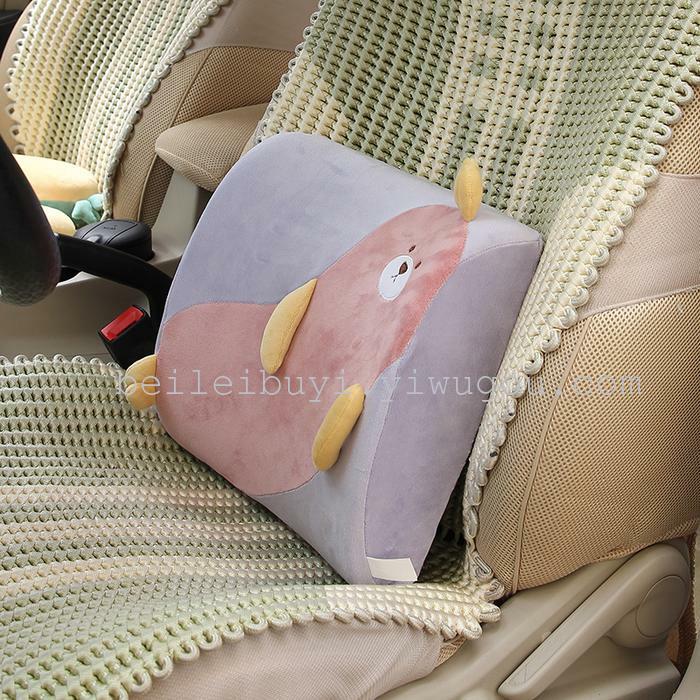 Can be used in the car when the waist pillow, the home sofa on the multi-purpose pillow. 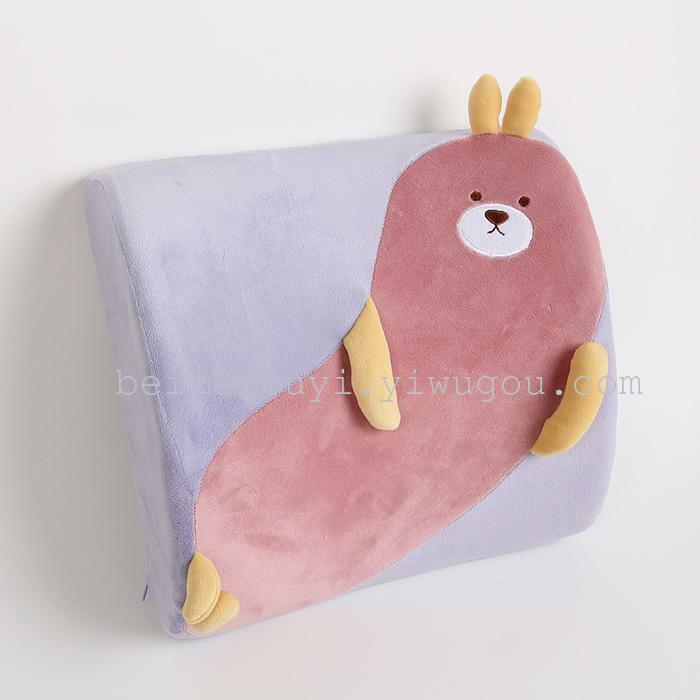 Using silver fox fabric, internal memory cotton, slow rebound, comfortable and practical. 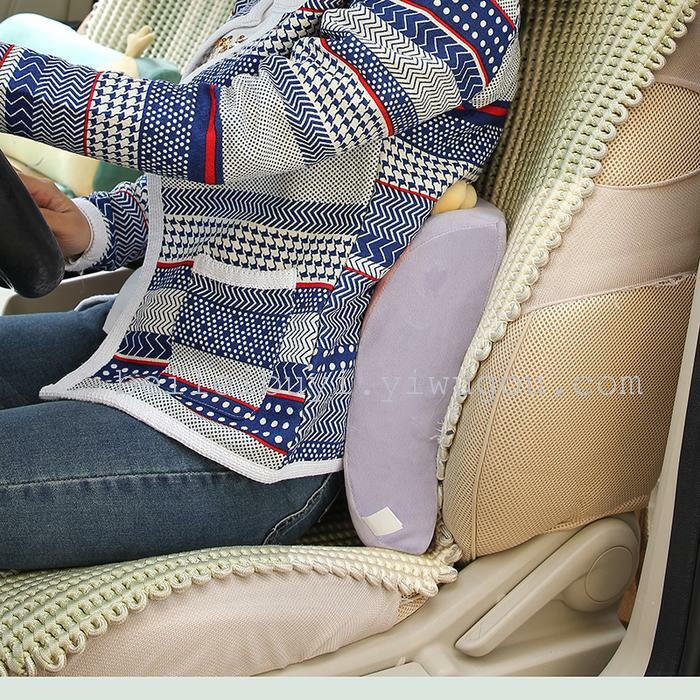 Can be used in the car when the waist pillow, the home sofa on the multi-purpose pillow. 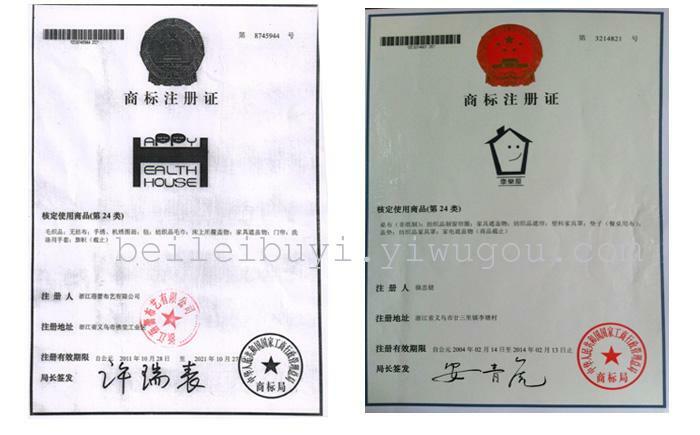 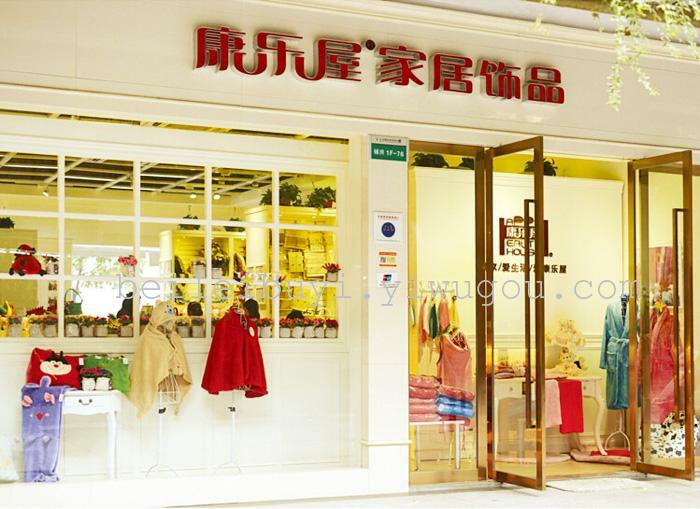 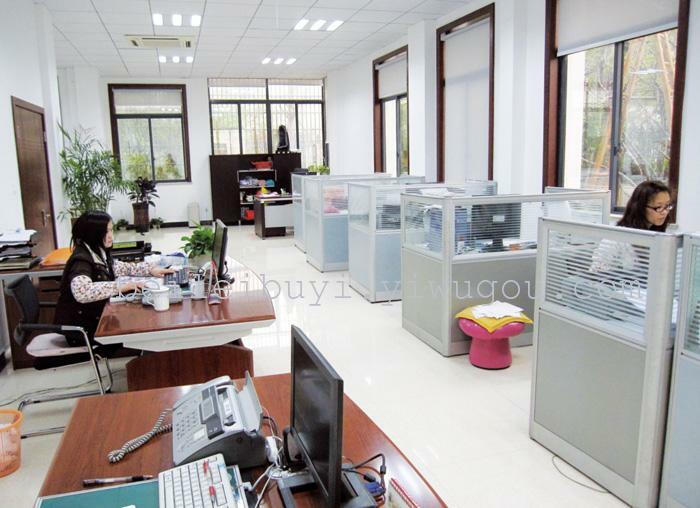 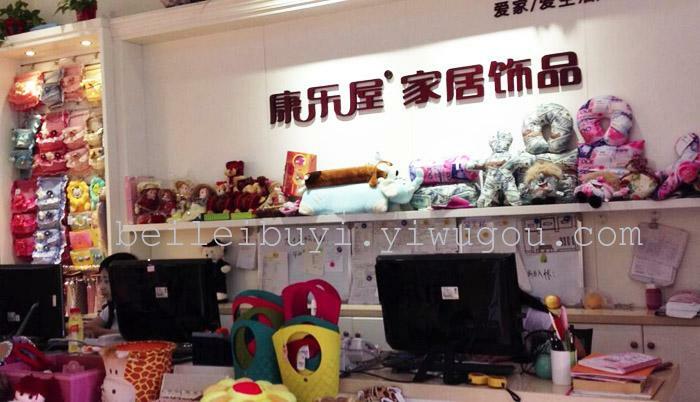 Founded in August 1993 with a registered capital of 5 million yuan, zhejiang bud cloth art co., ltd. is one of the domestic enterprises that focuses on the design, research and development and production of household accessories. 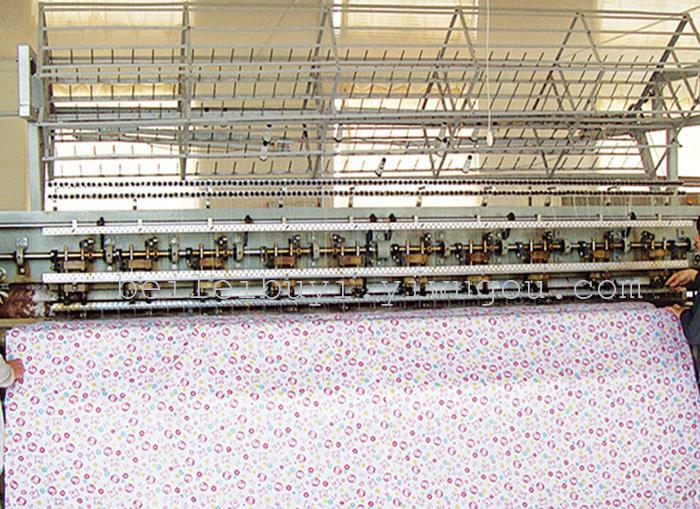 In the continuous development process, the company always adheres to the principle of paying close attention to product quality and accelerating the research and development of new styles. 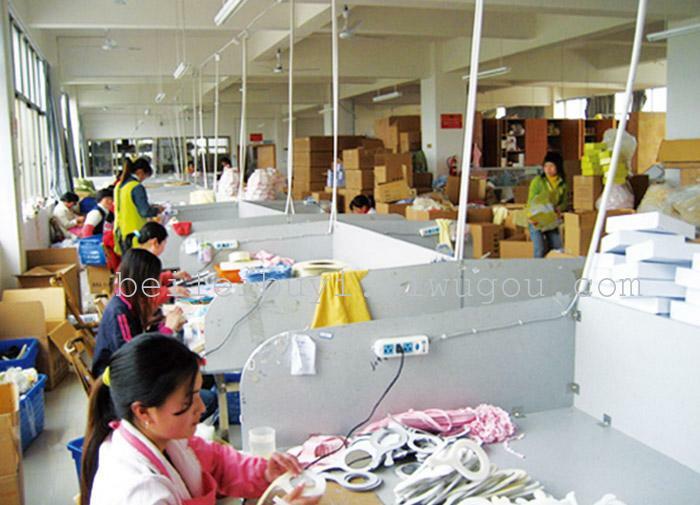 At present, it has a modern production workshop of 30,000 square meters, 500 sewing workers and 350 manual workers, with an annual output of more than 6 million. 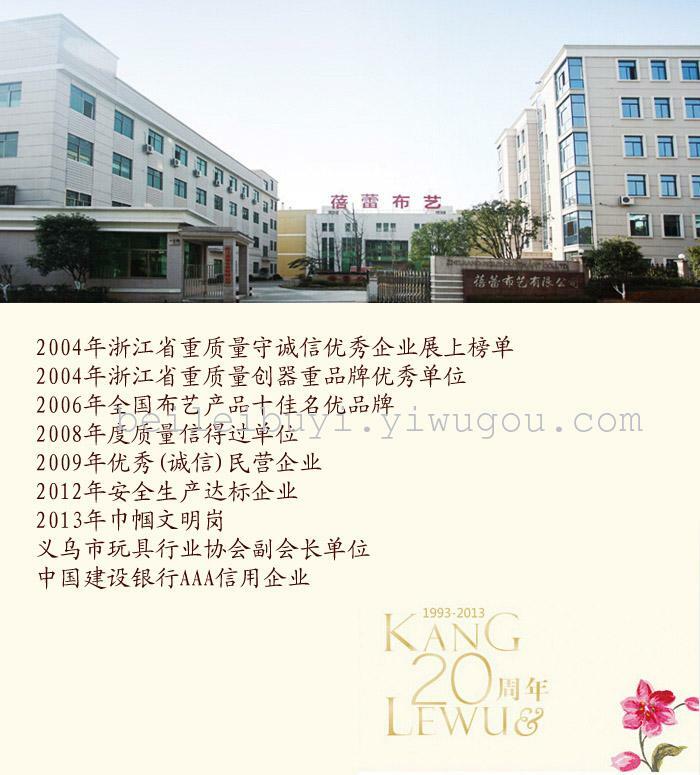 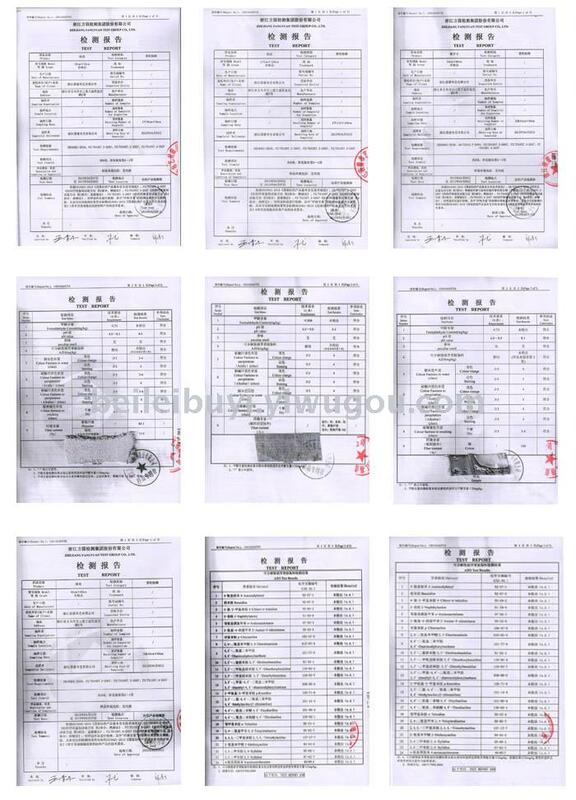 Our products are well received by customers in South Korea, Japan, Taiwan, Iran and domestic market. 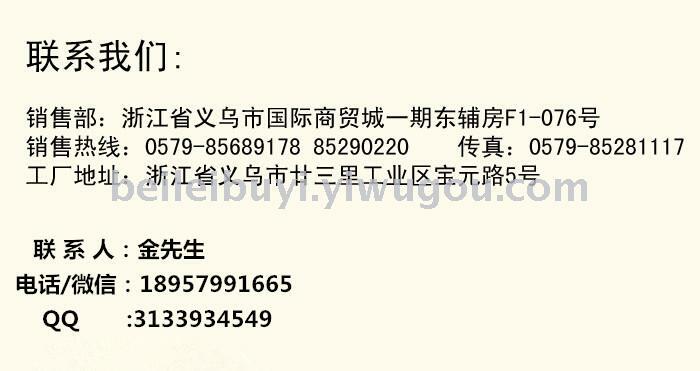 Company advocated \"people-oriented, unity, innovation\" the enterprise objective, and adhere to the \"diligent and trustworthy, win-win\" business philosophy, carefully build efficient and responsible management team, continuous innovation, constantly beyond, in the fierce market competition always maintain vitality and self-confidence, bud people will never change actively, enthusiasm, sincerity, focus, to create a better future!